Premium plan How about a Furisode date? | [Kyoetsu] 6 branches in main area of Kyoto and 1 branches in Asakusa ! Polite service and affordable price! 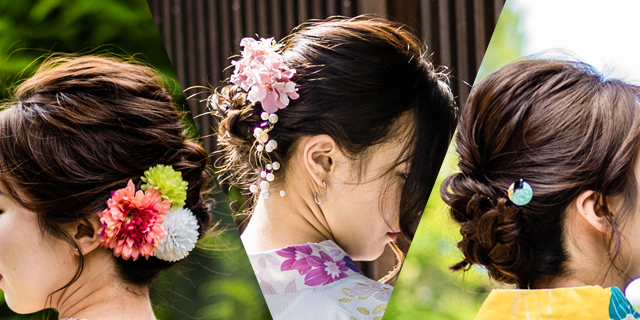 Furisode is one of the most gorgeous kimono. There are few opportunities to wear this kind formal kimono. 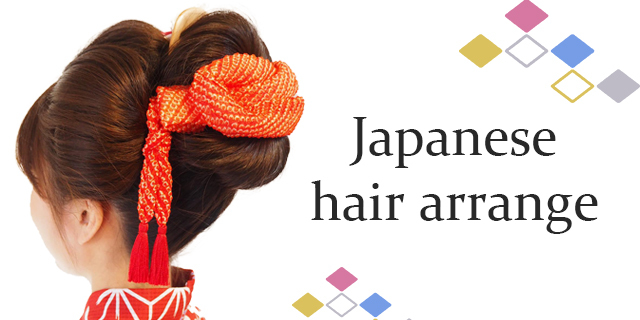 Do you want to wear the formal kimono and have a gorgeous experience? 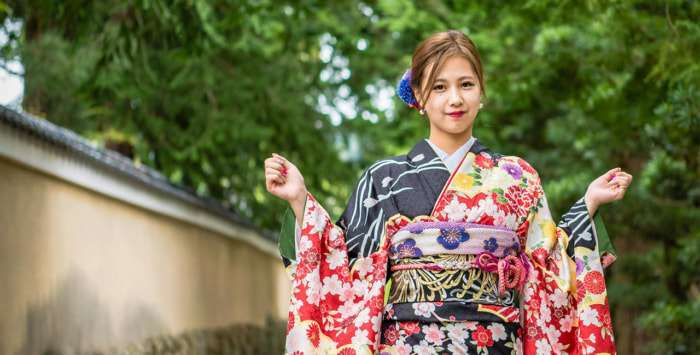 Do you want to try the most gorgeous kimono? Have a nice day in Firisode and enjoy meals. We have professional staffs to dress you up. This plan is the most beautiful and memorable experience. ※You should pay any fee by yourselves. ※We will send you photo date by Email next day. 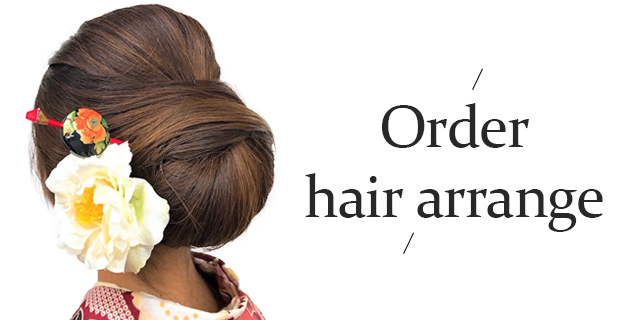 ※Kimono and Yukata charges are not included. 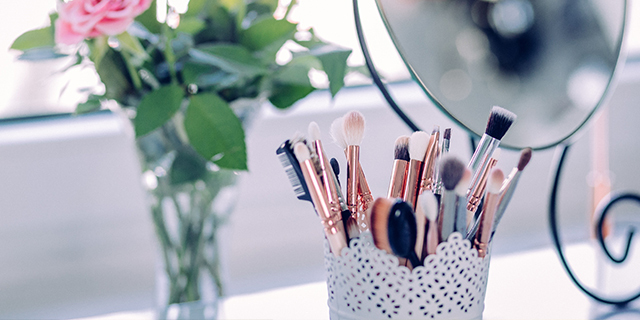 At first,you should make contact to a photographer. The photographer will make a reservation so you don’t have to do it. Please come to our shop on a reservation day. 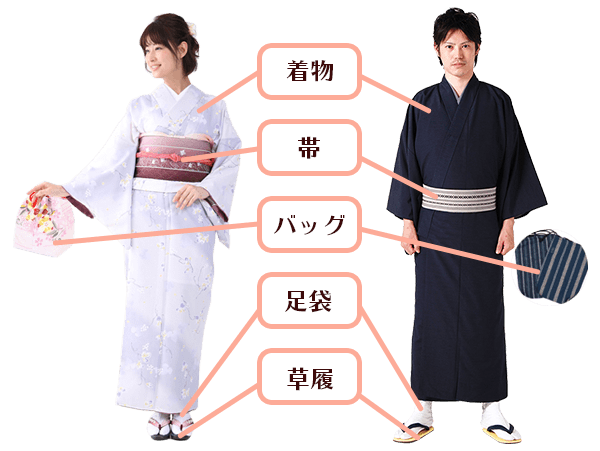 You can choose Kimono and change clothes. After wearing Kimono, you can go out with your photographer. After taking pictures, you can go sightseeing (but it’s depends on your plan).